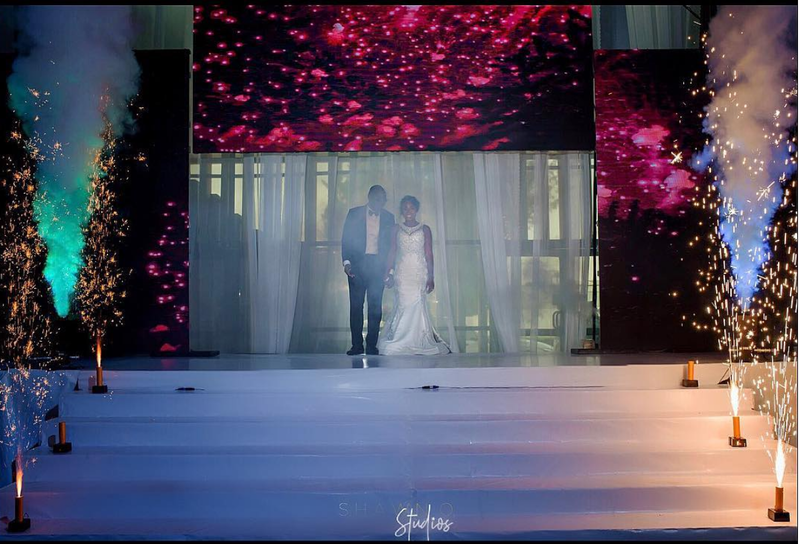 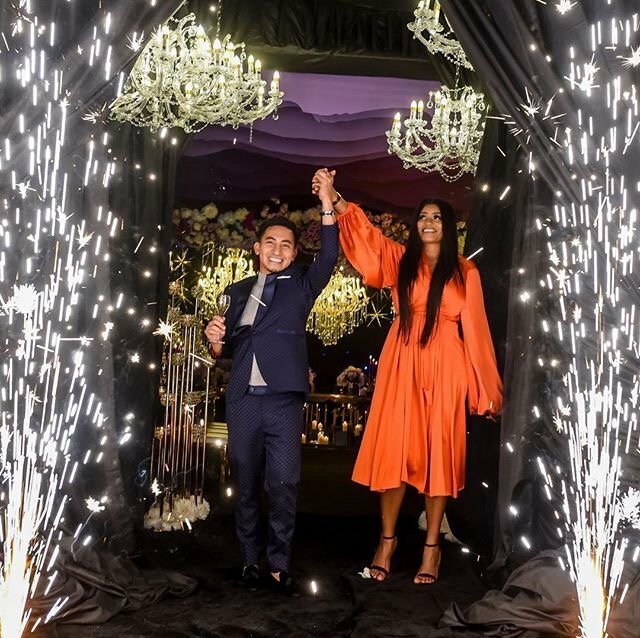 Welcome to the growing portal of event professionals in Nigeria, Our Business aim is straig..
International renowned event designer & florist Gideon Hermosa was in Nigeria in August for.. 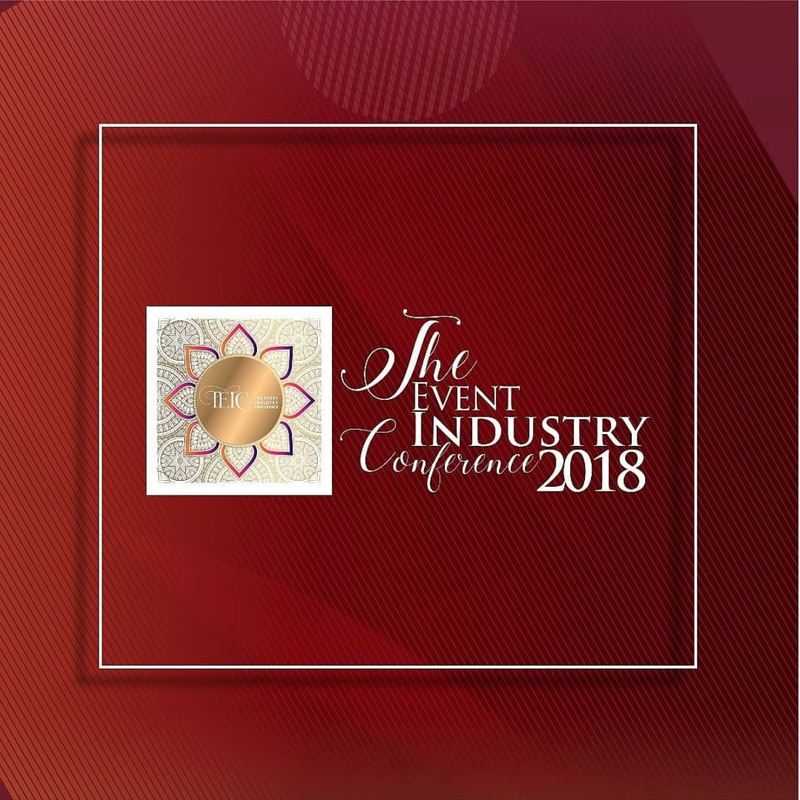 The Event Industry Conference 2018 is finally here, Time to reconvene, network and discuss issu.. 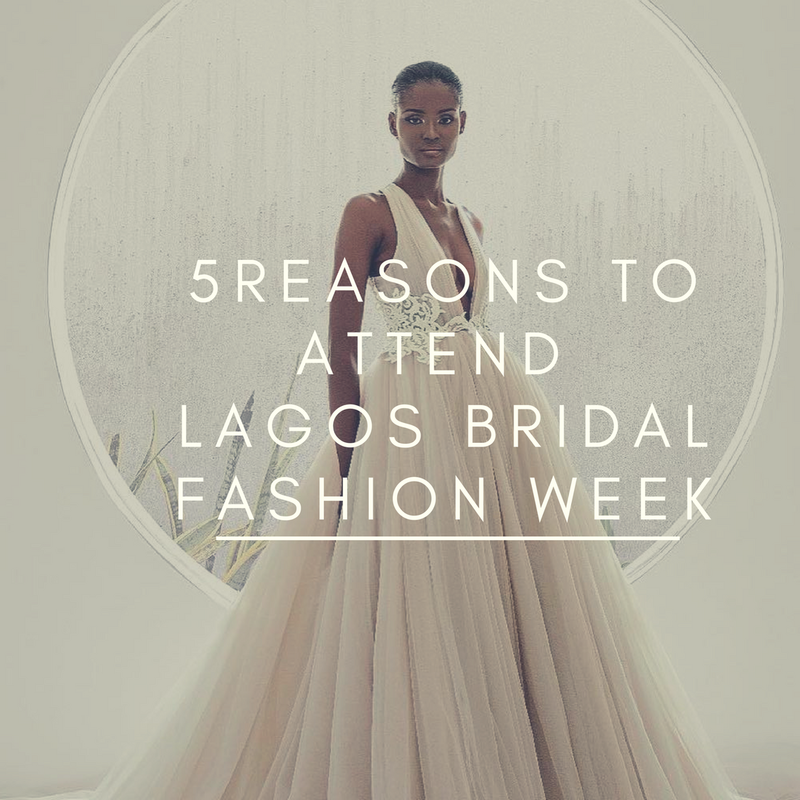 The Wedding between Ore and Dolapo Atinmo took place on the 28th of July 2018, the wedding wa..
About Lagos Bridal Fashion Week The Lagos bridal fashion week is the fir..